I write a regular (some would say “irregular”) blog about my liver transplant. It’s main subject matter is all things related to me and my liver. I did it to keep a document of my life on the liver transplant waiting list, through my operation and beyond as I recover. I get stats on WordPress to inform me, among other things, which search terms have been used as a mode of entry into my blog. Do you know what the answer is, Bart? I actually do know the answer to this. I stumbled upon it way back when I posted a blog about Bart Simpson and included a picture of young Bart Simpson. Bart Simpson subsequently, and for a short time, became my most popular inbound link. But he lacked longevity. Oh yes, he is not, it seems, as popular over a long period of time, as suppositories, yamakas (a term I have never used in my blog, curiously), a man slipping on ice or even Charlie Chaplin eating his shoe. Bart? Must try harder. See Me. I’m just gonna let the Bart Simpson do its own thing – it’s taken over my blog – it’s like an unstoppable train – I’m not sure I understand it – but most of my readership seems to be coming from people searching for Bart Simpson – and all because I suggested he looked a little jaundiced – oh, and I added a pic. It’s the pic that’s doing it. 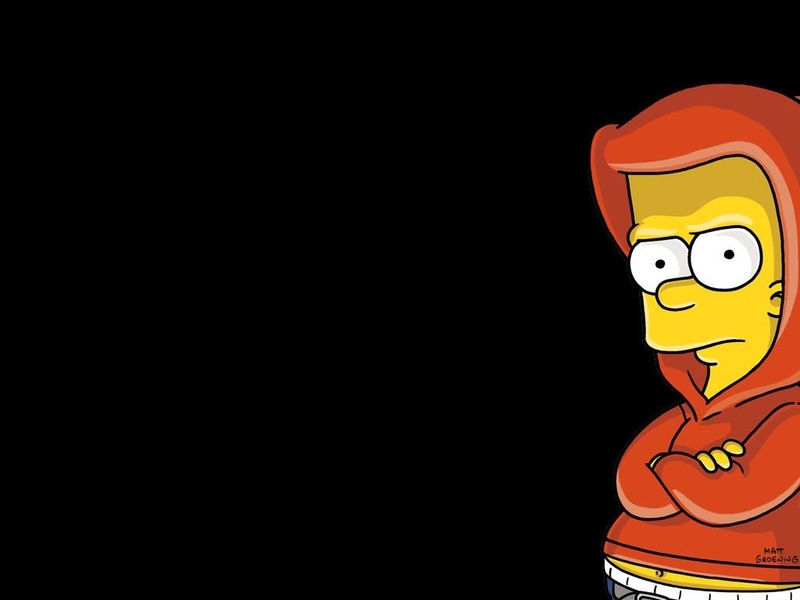 In fact I did a search in Google for “Bart” and at the very top of the results screen there were a few images of Bart – and one of them was a direct link to this blog – and that out of over 10 million results returned. Perhaps if I had employed this knowledge in my business I may have generated much greater response for my clients and more revenue for me. Hey I still can – don’t tell anyone my secret – least of all Google – they may not realise that I have cracked their code. Truth is, I should have just asked Weedy. My 6 year old boy. He would have known. Y’see yesterday he said to me he would like to do a Powerpoint presentation about electricity. 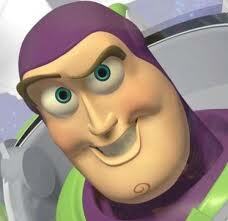 Eh, don’t you have a Buzz Lightyear you can play with? So I got the laptop out, opened Powerpoint and he chose a background design. I showed him how to find images on Google, how to create Custom Animation to make his images appear with “magic” effects in the presentation and how to add text. I left him to go and make his dinner which I knew he would go “yeeeuuuccchhhh!!!!! !” to. After half an hour, I came back to find he had created the most amazing, informative and visually stunning (for a 6 year old) Powerpoint presentation all about plugs and sockets, pylons, cables, batteries, appliances – all flying into the screen from various angles. Ok, I did not explain to him the symptoms of Death By Powerpoint – he doesn’t need to know about that for another 10 years or so. After he ran through the show for me – I said “Well Done”, now it’s Dinner Time. He came into the kitchen and saw what I had made him – “Carne”. That is, Chili con Carne – without the Chili. That’s fine – I said – removing it and putting it to the side. You don’t have to eat anything if you don’t want to. But I do want to. Oh, you do? Ok here it is.